The older I get, the harder it is to surprise me. I’ve been playing games since the NES days, and, after a while, themes, styles and gameplay decisions start to look alike. Thus, I was pleasantly surprised when, one day, I was lounging in the eShop looking for games, and came upon Armillo. I vaguely remembered seeing a display for it when I had attended PAX Prime last year, but had never found the time to see what it was all about. It looked cute and different, but to say it hadn’t been on my radar would have been an understatement. Imagine my surprise when I bought it on a whim, and came away with very different impressions. What was this game? I instantly dubbed it the love child of Pac-Man and Sonic thrown into an intergalactic pinball machine. But was it any good? Or was Armillo not worth finding again? Let’s find out! 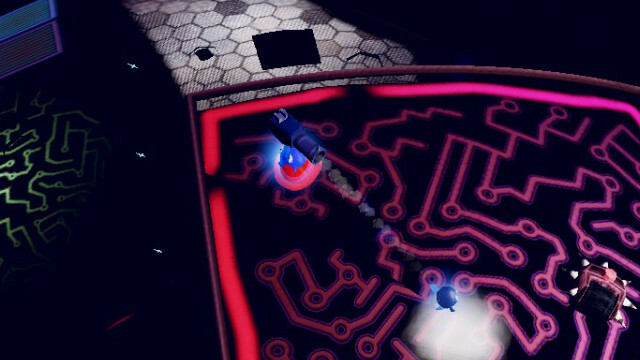 Armillo starts like many classic platformers; with a simple premise introducing the game. Our titular armadillo hero has been on vacation and returns to his home planet to find it has been invaded by the malevolent Darkbots! Worse yet, they have captured the indigenous lifeforms — whiny, blue, teardrop creatures referred to only as Critters — and plan to use them to harvest raw energy necessary to their existence. Worse yet, they have also taken Armillo’s aqua-colored brother, Bolobol, captive. If you have played any classic platformers, aspects of this should sound instantly familiar. That isn’t to say Armillo copies ideas, just more that they riff on classics and add their own twists. This theme becomes especially relevant the farther you get into the game. 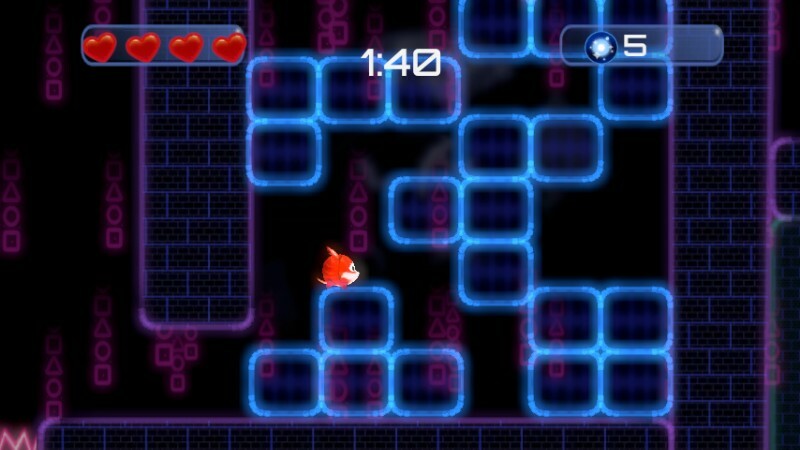 You’ll even get to play some later levels as Armillo’s bro, Bolobol! So, how are you supposed to go about saving the day? Quite simply, by rolling around and smashing things in ball form! This is an obvious nod to Sonic the Hedgehog, but unlike Sonic, Armillo is required to use more finesse and less raw speed. Instead of being able to smash every enemy, you are usually required to find ways to evade them. Levels are no slouch either. Even though there are many railed enclosures in levels, there are also many platforming challenges that require precision and stiff nerves. If you’re not careful, you’ll easily fall off an edge into a spike pit. I liked this design, since it made the game a more cerebral experience. The game itself is split into different Systems, comprised of four levels apiece. The first three levels are devoted to finding and freeing Critters and collecting Orbs for use in the Critter Corner (more on that later), while the fourth is always devoted to a boss battle. 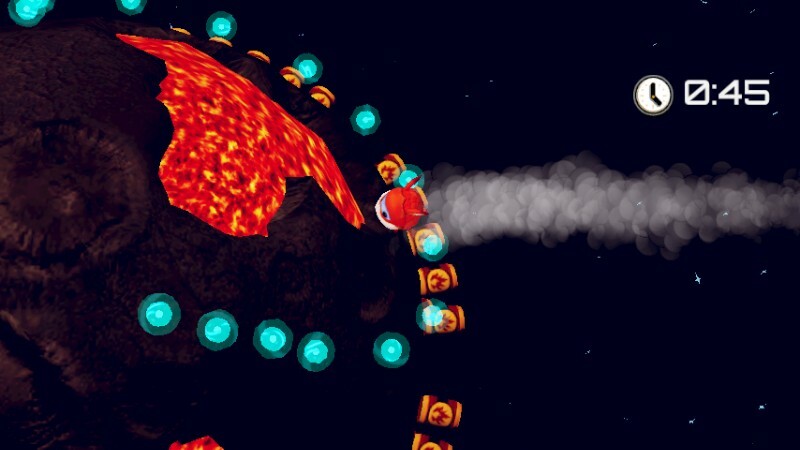 Upon beating a standard level, you are sent rocketing to the planet’s Dark Moon stage to collect more Orbs. Unlike a regular stage, you’ll be on a timer, which can be increased by finding and freeing the maximum number of Critters in that stage. Your performance will be displayed in a Bronze, Silver or Gold rank at the end of the level. 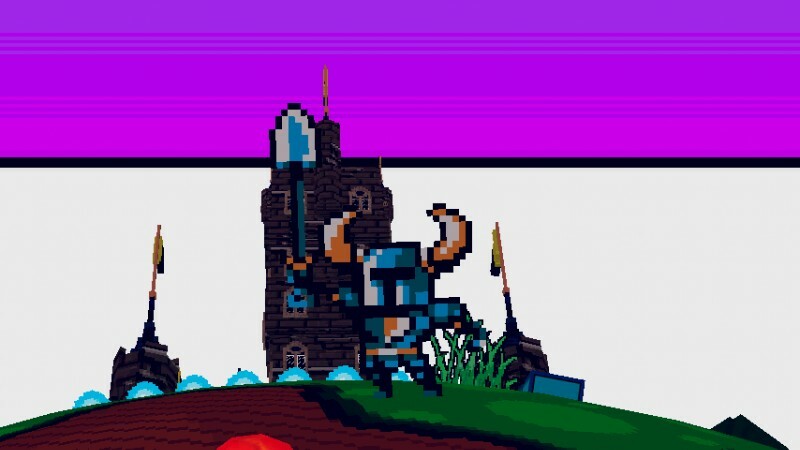 As far as boss battles go, they are level-long crusades where you alternate between avoiding and attacking the boss, adeptly using acquired powerups to fight back. They were all highlights, most especially the final boss battle! The thing that stood out most to me as I played the game was the variety of gameplay experiences. Though the game is broken into a linear path, each and every level is rife with new threats, challenges and mechanics. While Armillo generally attacks by rushing into things in ball form, you also can find a handful of temporary powerups to aid you. Notable among these are the Critter-powered gun with which you can blast foes, the Block powerup which allows you to jump and smash anything underneath you and a timed explosive that flings Armillo into the air to deal with airborne pests. 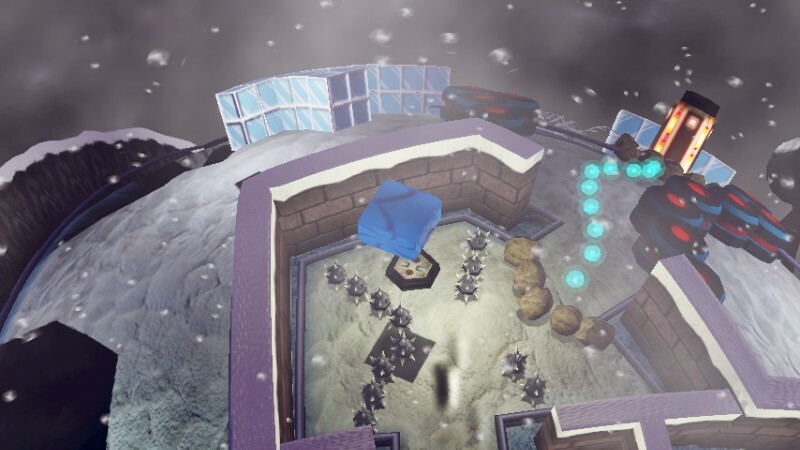 Beyond that, each level usually introduces new gameplay gimmicks to mix things up, such as platforms that flip you upside down, control panels which transform the area from fire to ice, fog that makes reality twist and tumble and much, much more. Though there is a ton of variety in Armillo, the tradeoff is there isn’t a ton of levels. The main story is comprised of five systems with four levels each, meaning there is a grand total of only 20. This might seem short, if not for a couple of things. First off is that most every System corresponds to a variety of themes, such as desert, toxic planet, ice and fire and more. Second, and more important, is the brilliant detour Fuzzy Wuzzy Games came up with. 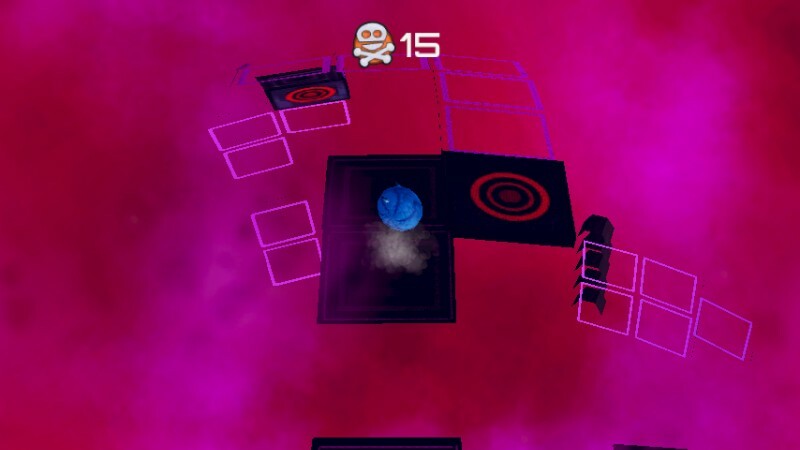 In each level, you will find yourself forced to travel into the Darkbot’s insidious dimension via a purple portal. Once there, you have a time limit counting down the seconds of breathable air. 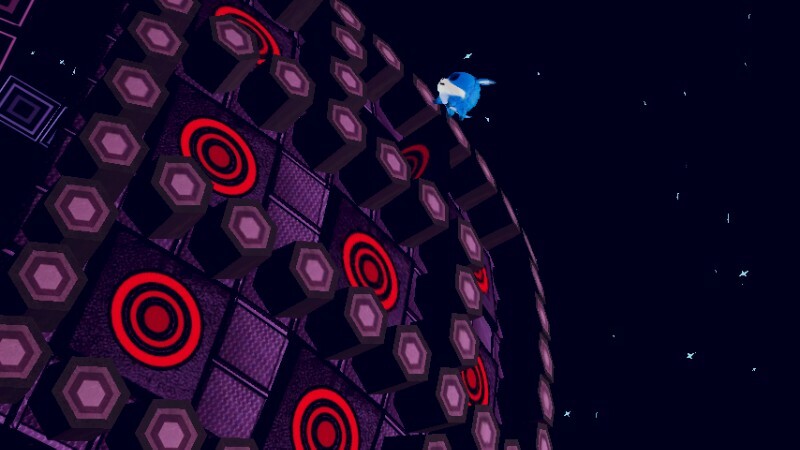 While navigating these stages, you may come across a container holding a mysterious Orb Cube. 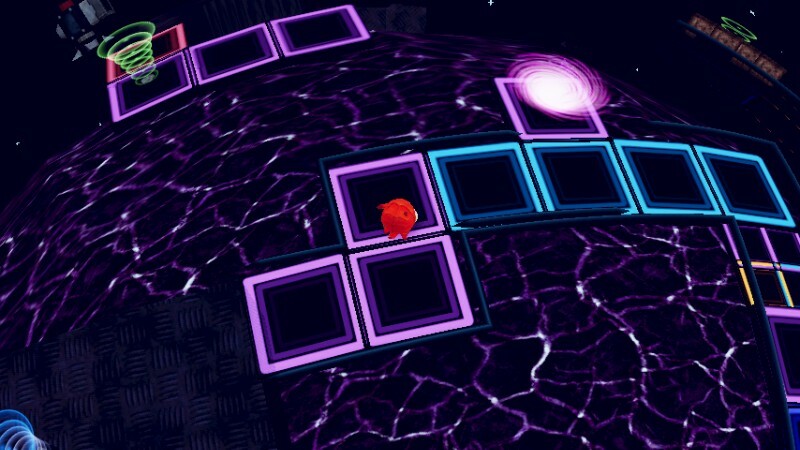 Orb Cubes are used to unlock parallel universe levels, which, quite frankly, were some of my favorite of the entire game. Even better, you are required to beat a certain amount of them and unlock their red orbs. These are needed to unlock the boss level in each system. Not only did this give the game much more replay value — as every standard level has a parallel universe counterpart — it also differentiated the gameplay between 3D top-down platforming and 2D tough-as-nails platforming (even with double jump included). The other way replay value is addressed is with the Critter Corner that I mentioned earlier. 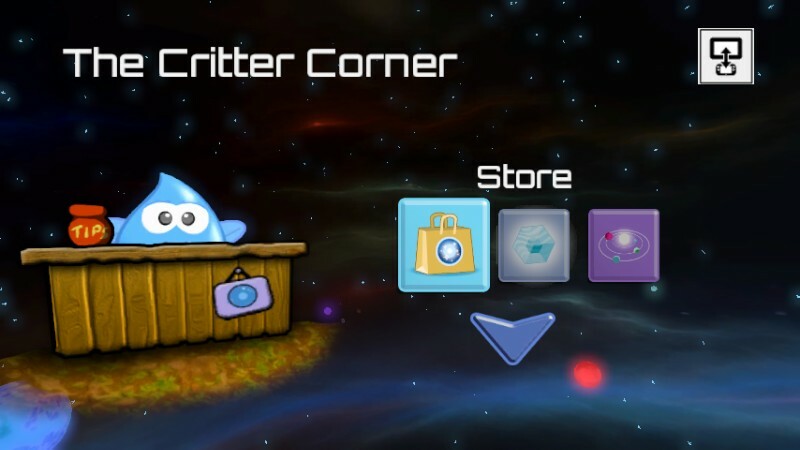 The Critter Corner can be visited between levels, and allows you to use Orbs you have collected in levels to buy upgrades. 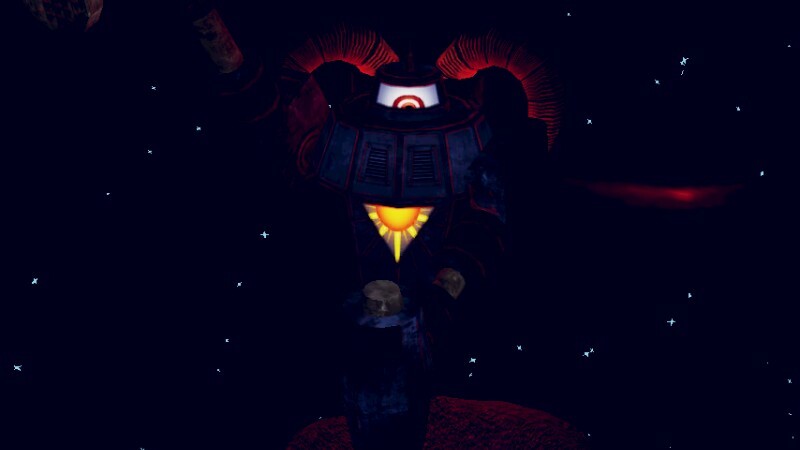 These range widely from health upgrades to more time in the Darkbot dimension to new attacks. You will constantly be unlocking new skills, upgrades and bonuses to buy the farther you get, and some will be very necessary as the game ramps up in difficulty. Overall, I enjoyed having this equalizer to make the harder parts a bit easier, but they were never a free pass to make the experience too easy. From an aesthetic stance, I was mostly pleased with Armillo. The graphics, while simplistic, were colorful and varied. It wouldn’t be unfair to compare them to PS2 or N64 graphics, just with more polish. However, I did encounter temporary framerate issues, as well as one big glitch. It occurred after I had entered a certain section that was supposed to be a mini-boss fight. 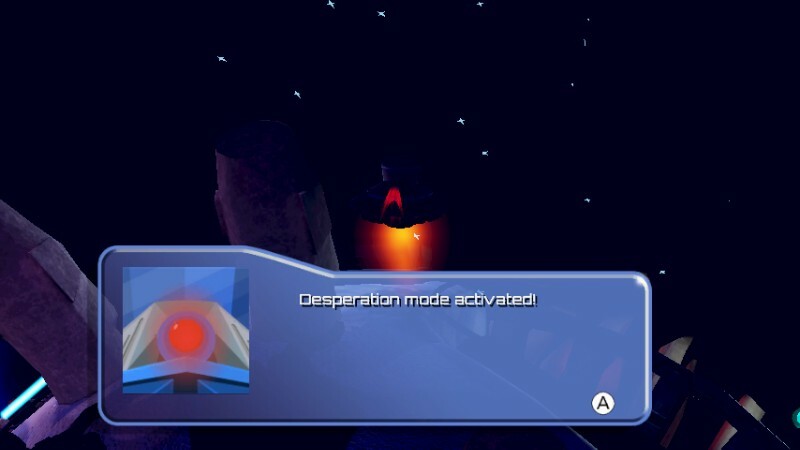 Instead, the boss never appeared, and I was forced to restart the level. Luckily, the glitch never popped up a second time. As far as the music and sound effects go, they mostly worked. There are a few tracks that play, and they alternate between soft techno beats and more urgent tones during fights. Though enjoyable, they were mostly forgettable tunes. The sound effects were much better, however. 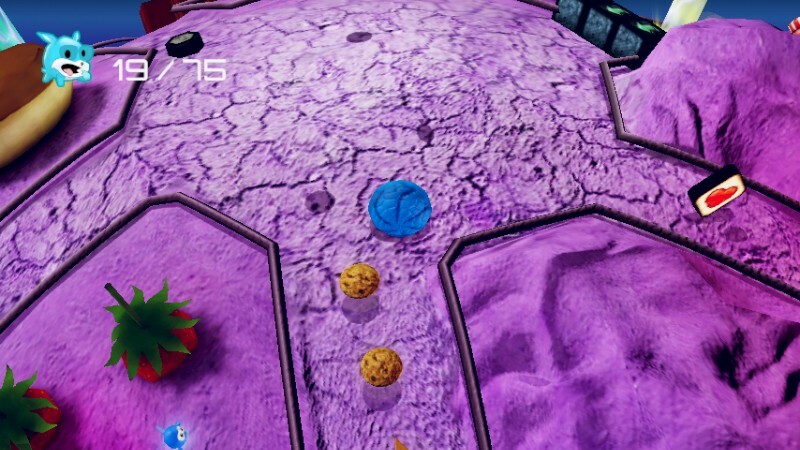 They all added that necessary pop and physicality to the gameplay, such as the rhythmic ding as you collect orbs or the burst as you are flung into the dark side of the moon. Gameplay was mostly tight and enjoyable, though I didn’t like how there was a delay implemented into Armillo’s rush attack. This was especially notable during the 2D sections, but far from a deal breaker. There is a lot of heart in this game, even in the Darkbots. Overall I was blown away by Armillo. For $6, you get a game that is not only fun, but diverse, varied and creative as hell. My main experience took about five hours, though I still have a lot to unlock to get 100% completion. I enjoyed playing it on my GamePad, and am happy it is currently a Wii U exclusive, though I’m sure other consoles will want to get in on the fun sooner rather than later. I love games that surprise me, and Armillo really exceeded any expectations I might have had. It is another indie love letter to retro gaming, and I eagerly anticipate the next title Fuzzy Wuzzy Games puts out! Oh, and before I forget, I’ll leave you with one image that can be found in-game, and no, I won’t tell you where. Did I mention Armillo loves retro? So, in closing, I would simply say — if you have a Wii U and like fun, retro-styled games, pick Armillo up now. For the next week or so, I believe it stays at the introductory price of $6, and then kicks up to $8. At either price, this is an indie game that belongs in any Wii U library. It was well worth finding a second time!